The cryptocurrency markets have stunned many traders by leaping forward amidst what many thought was bad news from the SEC. Less than 24 hours ago, the American regulatory authority stated that it had started proceedings to review the proposed rule change put forth by the CBOE sponsored Bitcoin ETF. This in turn meant that they would not make a decision on the 30th of September and would rather push the ruling further down the year. The exact date has not been announced, but the crypto markets have gained a massive $15 Billion to current total market cap levels of $217.7 Billion. With the SEC further pushing their discussion down the year, all eyes are on the Bakkt firm that is slated for launch in November. The firm will be pushing for the mainstream adoption of Bitcoin and other digital assets as investment options. 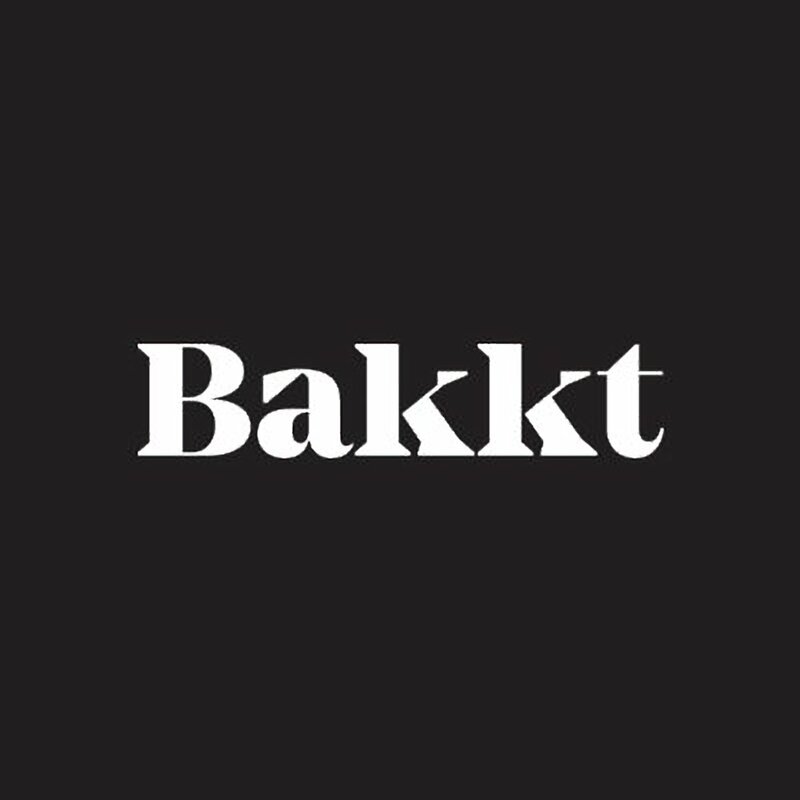 Bakkt is working to address the unique requirements of regulated institutions, their clients and stakeholders, such as merchants and consumers. Our goal is to make digital assets more liquid, trusted and accessible; allowing meaningful innovation to follow. The firms CEO, has been updating the investment community via Bakkt’s medium page. Her most recent post emphasized that their goal is to first serve their customers in providing investment solutions in the emerging asset class of digital assets. Bakkt will therefore proceed in doing so through existing infrastructure as well as providing the additional security needed for such an asset class. Summing it all up, with the SEC still doing their due diligence with regards to the CBOE sponsored Bitcoin ETF, the launch of the Bakkt Investment firm is the next big thing in the crypto-verse given that all predictions are for an SEC decision late this year, or early next year.